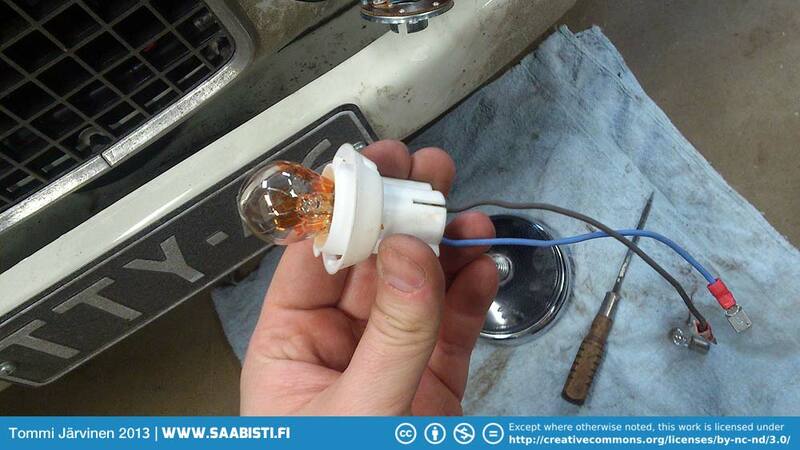 The old 12 Volt 40 Watt driving lights can be a bit hard to find so I adapted the light for a more modern 21 Watt bulbs that you can get at any service station. The plastic holder needed only small modification to fit in snugly. Next imageCutting the fabric pieces.